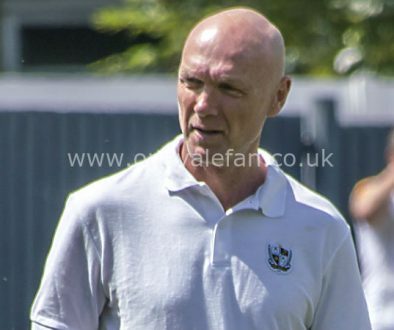 OVF editor Rob Fielding praises the joint appointment of John Rudge and Neil Aspin. All managerial appointments contain an element of a gamble, no appointment can guarantee success. 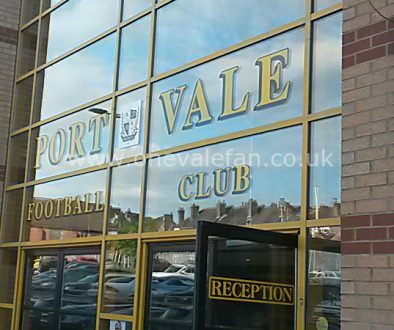 However, the joint appointment of Vale legends John Rudge and Neil Aspin this week is about as close to perfect as any Vale fan can hope. Owner Norman Smurthwaite has been roundly and rightly criticised for his mistakes – including the men he has picked to sit in the dugout – but goodness me, he deserves only praise for this move. It’s a cracking combination – Rudge has the nous, the experience but at 72 is the wrong age to be a day-to-day manager. However, as mentor to a young, highly rated manager, but one that lacks Football League experience, it makes perfect sense. The Vale legends angle also cannot be under-estimated. 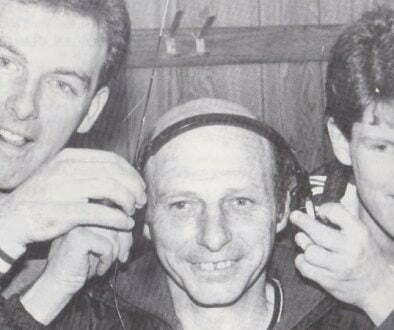 Yes, former players such as Michael Brown, Martin Foyle and Dean Glover may have floundered – but at a time when the club is at one of its lowest ebbs the joint return of JR and Aspo will surely galvanise both fans and players. 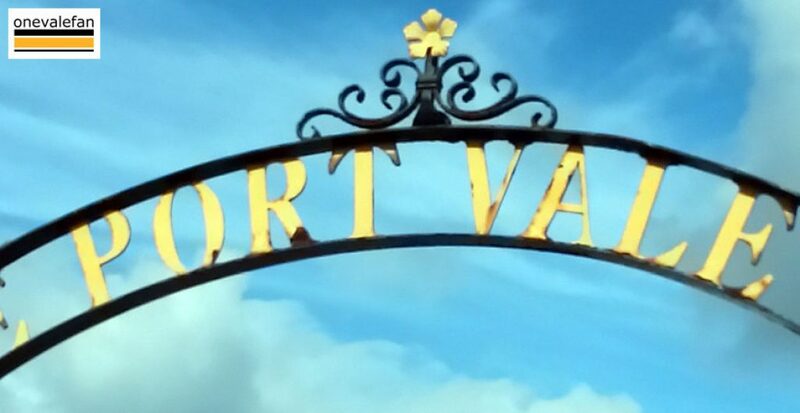 To lift the club is a massive job, make no mistake, and it may take time for Port Vale to recover both on the pitch and off it – but this is a huge step in the right direction. Let’s hope Aspo’s army starts with a win on Saturday!